After many years of dedicated service, even the finest instruments will begin to cede to the natural aging process. Many of the internal parts that contributed to the wonderful sound and action you have enjoyed over the years will begin to show their age. Keys crack and split, soundboards lose their crown (or tension), the internal mechanisms, or action begins to dry out and loosen up. Keys become sloppy, felts inside the piano can become saturated with humidity or moth-eaten and cause the action to bind or cause lost motion (sloppiness) In addition, the finish can become checkered or alligatored, dull, or even turn to black. When the piano is a fine instrument that was made to exacting standards originally, often it is worth rebuilding; a process that can restore the instrument to its original grandeur. Rebuilding is a painstaking process that encompasses a wide range of skills and the finest of materials, which when combined expertly will result in a restoration that will last several lifetimes. 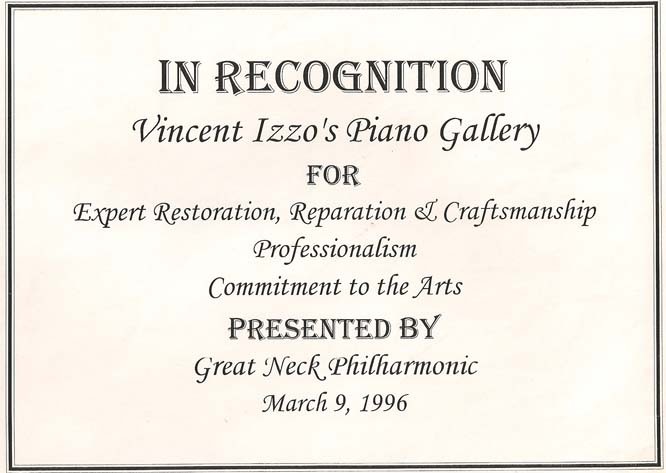 The process begins with a meticulous evaluation of the current condition of the piano. 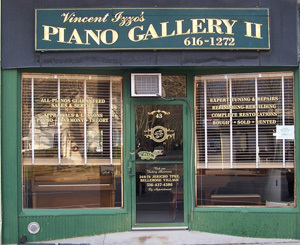 Generally, the only pianos that are worth the considerable expense and effort are grand pianos of the best vintage. 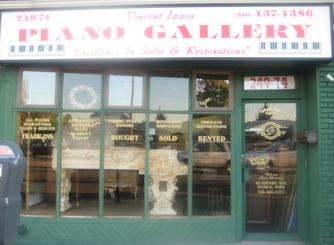 Typically, these pianos would be made by Steinway, Mason & Hamlin, Sohmer and several others. "Thank you for your informative lecture and hands-on demonstration on Key Re-bushing and the Spurlock system. What a huge array of custom tools and materials including the Japanese hand saws, the likes of which many of us had never seen. Thank you for an informative, stimulating and entertaining show. It was enjoyed by all. Atsundo Ailawa, President, The Soundboard Press"